School of Physics at UWA supports 2017 Tesla EXPO! 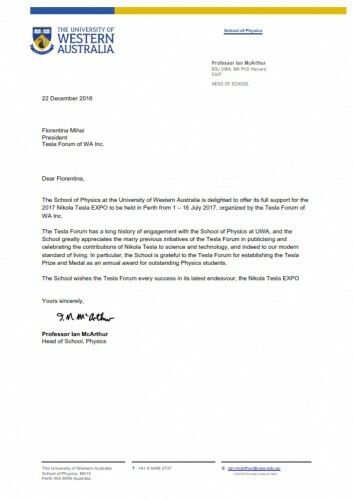 It was our real pleasure to receive the letter from the School of Physics from University of Western Australia supporting Tesla EXPO. 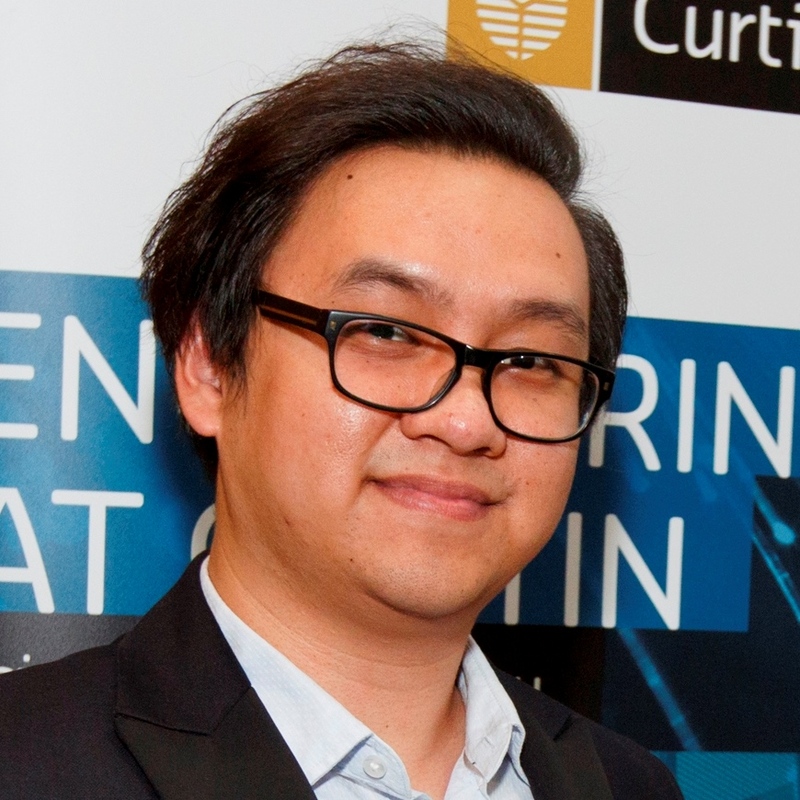 Thanks to professor Ian McArthur and his team!